The Superdimensional War starts in October. 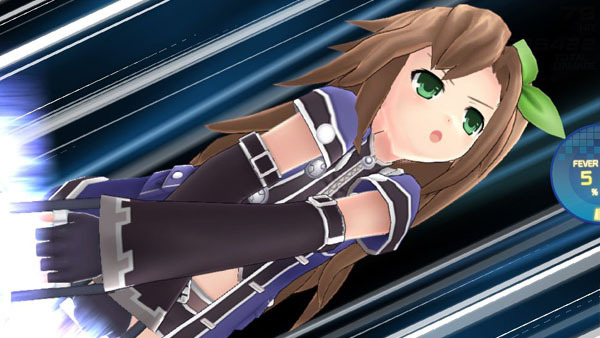 Superdimension Neptune VS Sega Hard Girls will launch for PS Vita in North America on October 18 and in Europe on October 21, publisher Idea Factory International announced. The game will be released both physically and digitally, and is compatible with PlayStation TV. View the first set of English screenshots at the gallery.